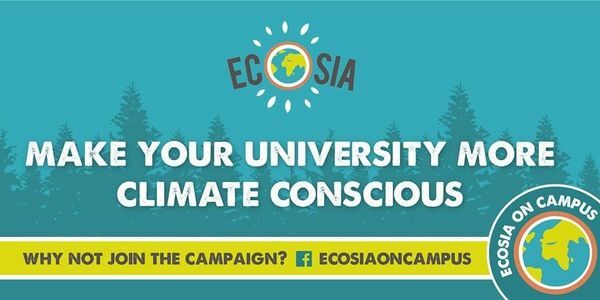 petition: Demand the University of Sussex make Ecosia the Default Search Engine on Google Chrome! Demand the University of Sussex make Ecosia the Default Search Engine on Google Chrome! The University of Sussex has already made the switch to Ecosia on all PCs on campus - being the first university in the UK to do so! 6,000 trees have been planted so far by Sussex students alone! However, Ecosia is still only the default on Microsoft Edge. Google Chrome is widely used by students across campus - imagine how many trees could be planted if Ecosia was implemented on the Chrome browser too! Sign this petition to see the change be made!